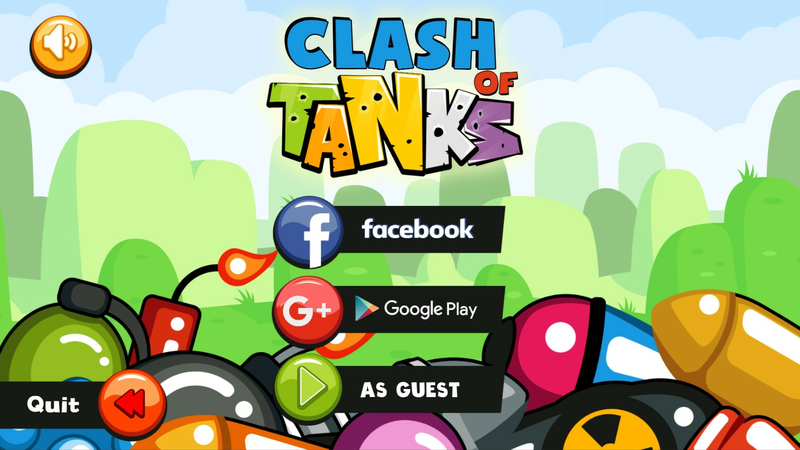 Battle your friends or play against other enemies in this ultimate tank game. The aim of the game is simple, destroy the opponent's tanks before they get a chance to destroy you and collect money for doing so. 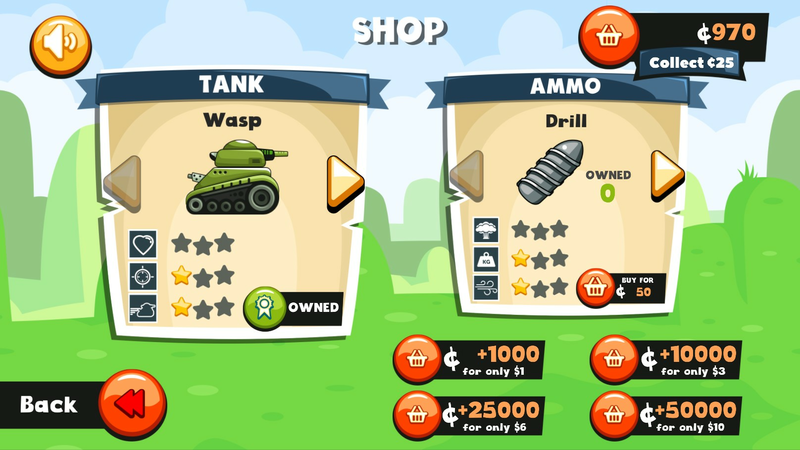 Use it to purchase upgrades and buy new tanks before embarking on your next multiplayer tank war. 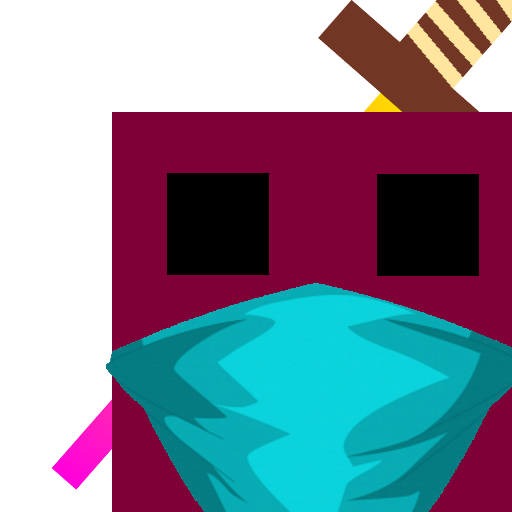 This will give you the edge on your enemies on the battlefield and help you blow up any tank in your path. Best of all, Clash of Tanks is FREE to play! You do not ever have to purchase anything if you don’t wish to. You have the choice of purchasing in-app cash to boost your tanks faster if you wish. 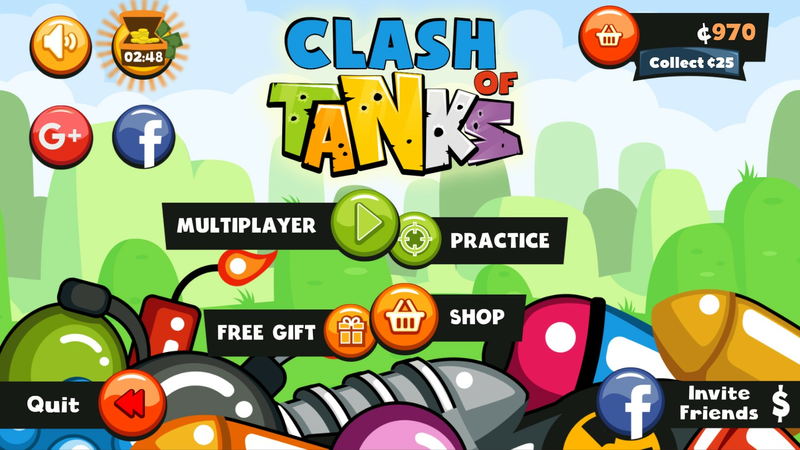 Never again will you be bored as Clash of Tanks provides hours of addictive battlefield gameplay. 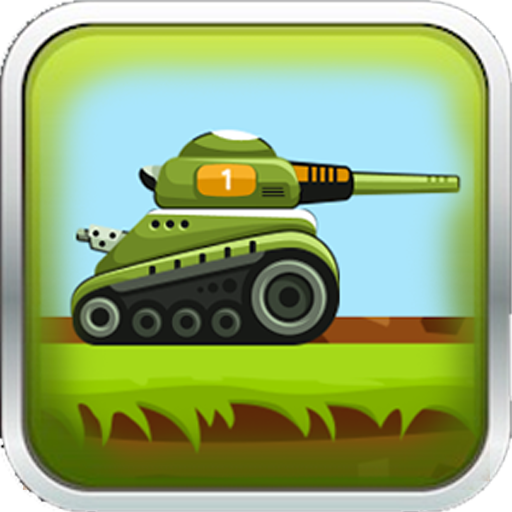 Destroy all your enemies in this ultimate tank game!! Find your own winning strategy and become king of the battlefield!